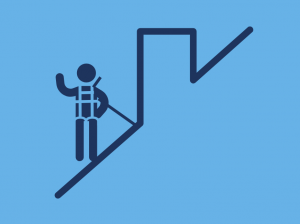 The Safety Harness & Leading Edge Training course is designed to educate the delegate on the range of harnesses, set up and associated tools relating to working at height on an adjustable lanyard or horizontal safety line. The course contains the content form the Safety Harness Training course, with the additional Leading Edge content. Who should attend the Safety Harness & Leading Edge course? Is the Safety Harness & Leading Edge course accredited? When does my Safety Harness & Leading Edge certificate expire? The course contains a mixture of theory and practical based learning. The theory element will contain a range of tutorials and classroom discussions. 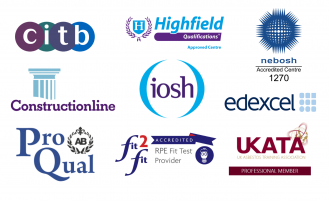 Delegates are required to complete a 20-question multiple choice theory exam, they will need to get a score of 80% to successfully pass the course. They will also be assessed through a practical exam. The delegate will show their ability to inspect, assemble and dismantle a temporary horizontal safety line. You can find more of our short courses by visiting here.